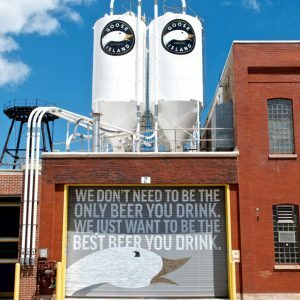 Moves to terminate 4 Pines’ membership of the Independent Brewers Association will commence at the industry body’s next meeting, less than three months after the company joined. 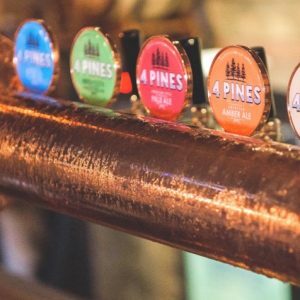 Manly-born 4 Pines and the world’s leading brewer, AB InBev, are joining forces, with AB InBev purchasing 4 Pines. 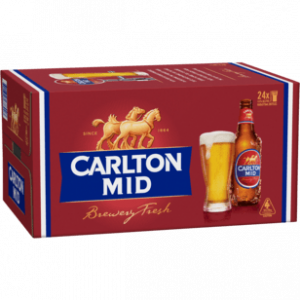 Carlton & United Breweries has announced it will reduce the ABV on three of its lower alcohol beers. 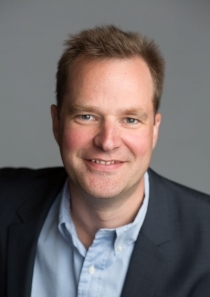 AB InBev looks on solid footing to challenge any future usage of the word ‘Pacific’ by brewers, regardless of the outcome of trade mark battles between Stone & Wood and Thunder Road. 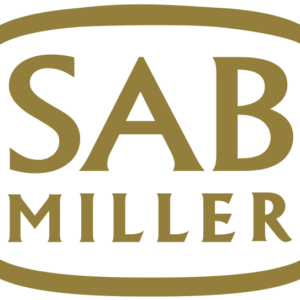 Carlton & United Breweries has confirmed its craft beer portfolio will be bolstered by several international brands owned by its new parent company, Anheuser-Busch InBev. 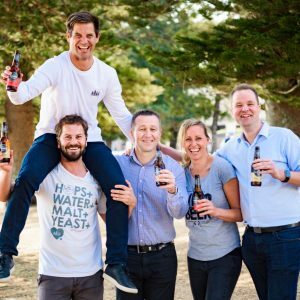 Carlton & United Breweries can officially claim its status as Australia’s number one brewer, Anheuser-Busch InBev has declared, having taken control of the company on Monday. 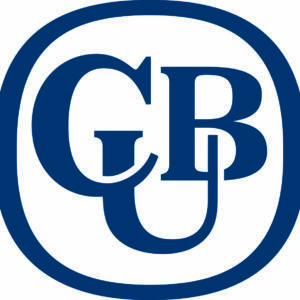 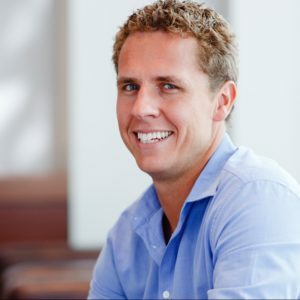 Carlton & United Breweries will likely approach craft beer differently under the ownership of Anheuser-Busch InBev, if the brewing giant’s overseas track record is anything to go by.